More shippers today appear to be outsourcing some or all of their logistics. 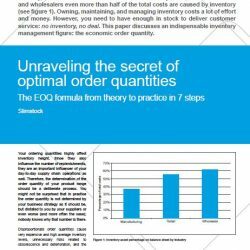 How does a company decide that outsourcing logistics is the right choice? This C.H. 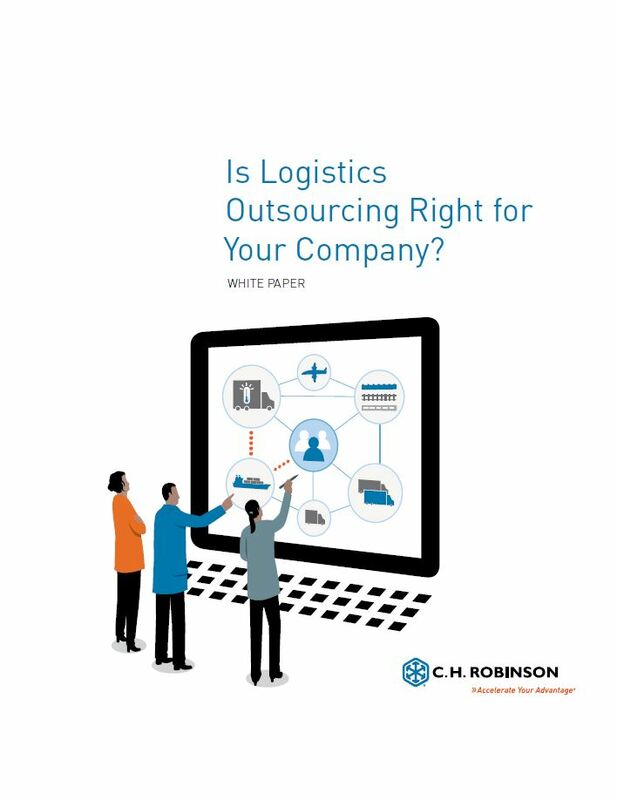 Robinson whitepaper can help companies decide, set reasonable expectations for what outsourcing can contribute to their organisation, and how much of a role a company will need to play to achieve the successful business outcome they seek. C.H. 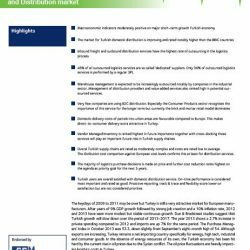 Robinson help companies simplify their global supply chains. Skilled employees apply deep knowledge of market conditions and proven processes to solve transportation problems. 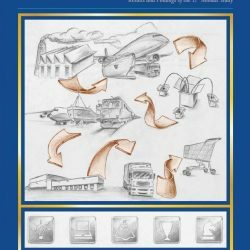 Integrated technology gathers data from all parts of the supply chain and provides full visibility to orders and costs. 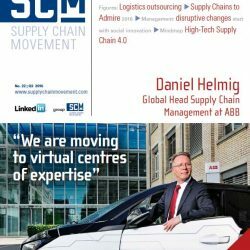 From local truck transportation to global supply chain management systems, from produce sourcing to consulting based on practical experience to outsourcing, C.H. Robinson supplies a competitive advantage to companies of all sizes. 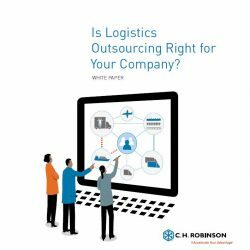 Download: Is logistics outsourcing right for your company?